Buy with confidence and security. We accept Paypal, Mastercard, Visa, or American Express. 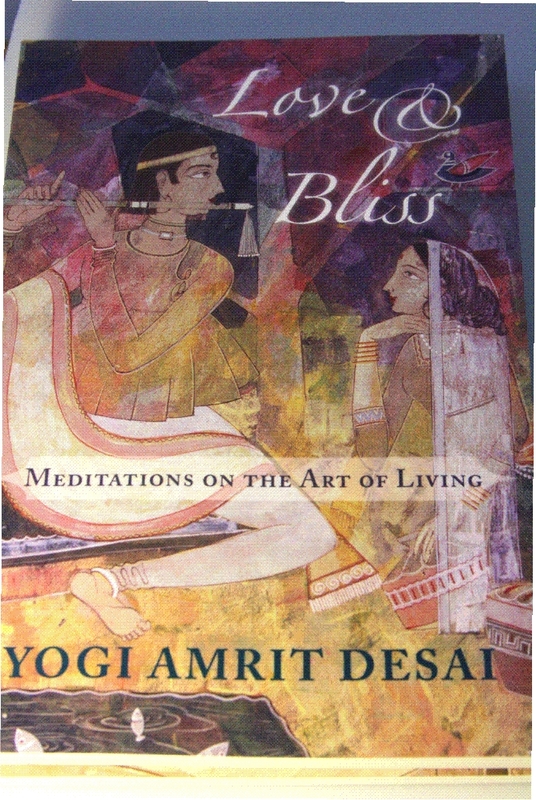 Love & Bliss, Meditations on the Art of Living by Yogi Amrit Desai explore the principles of accessing supreme bliss.